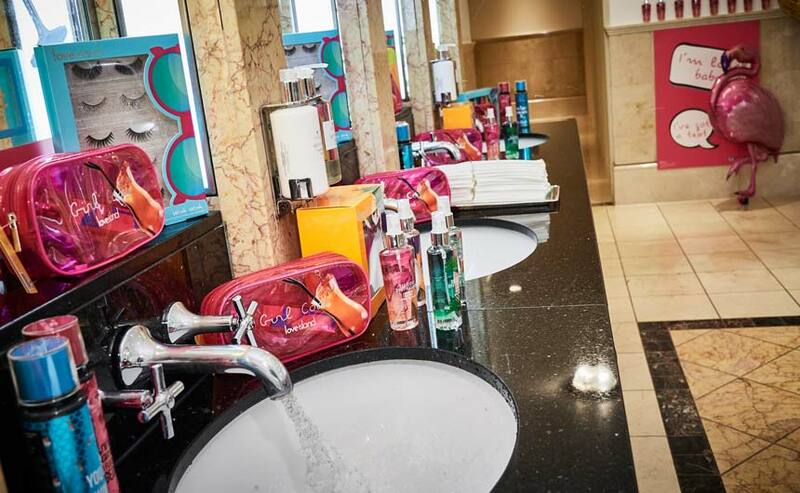 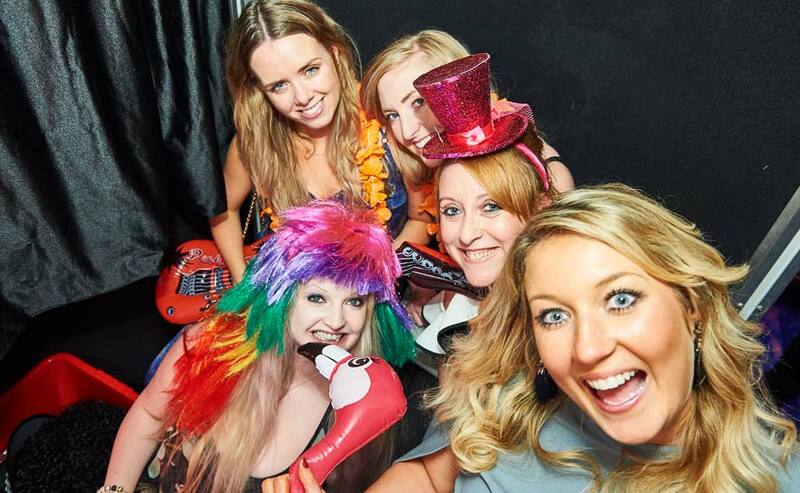 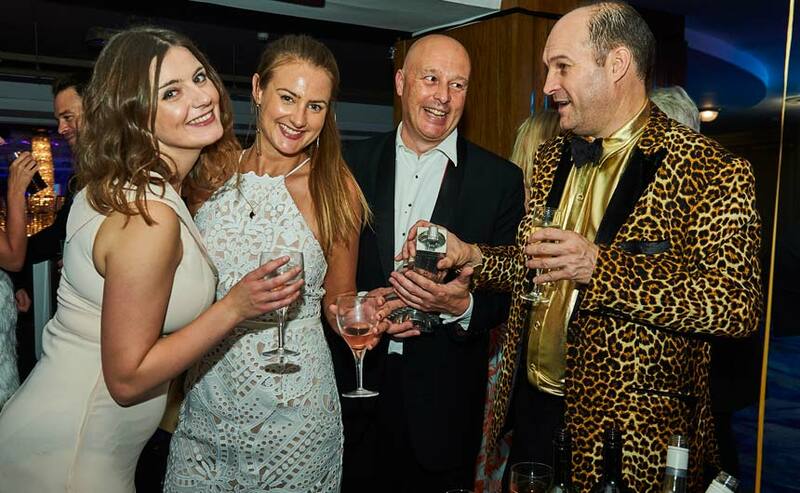 We’ve put together a taster of the evening, from the arrivals through to the after party. 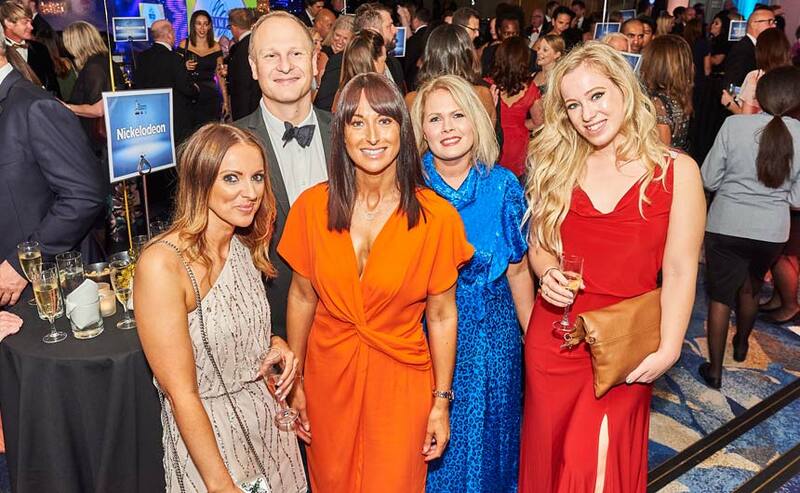 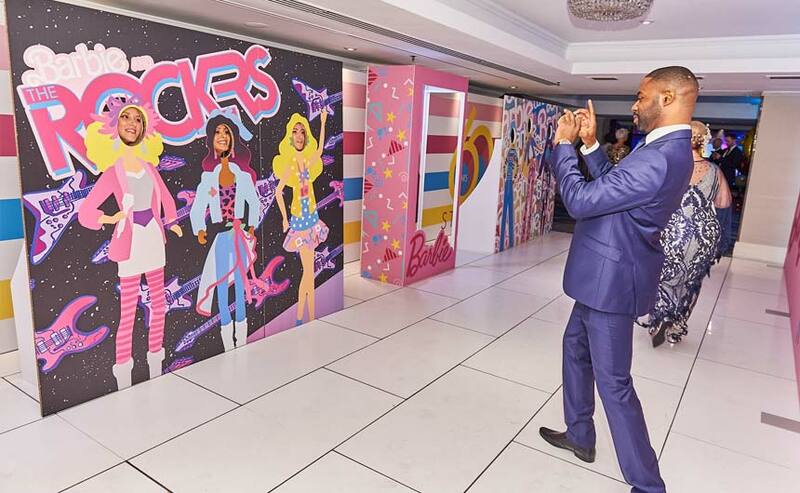 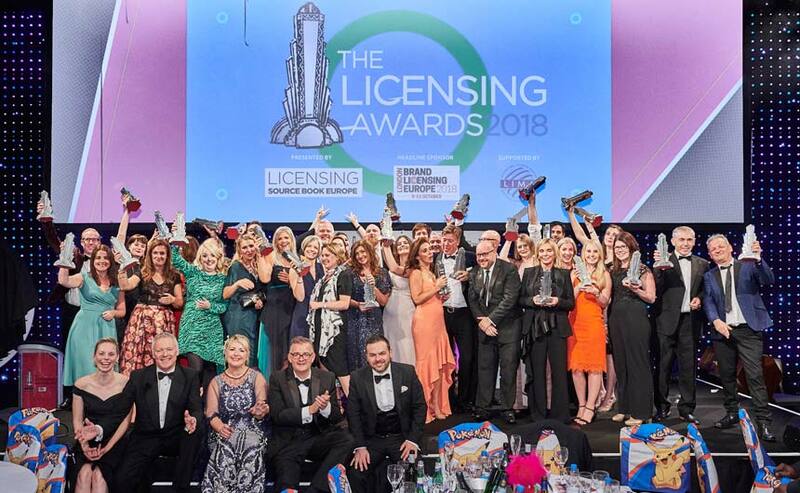 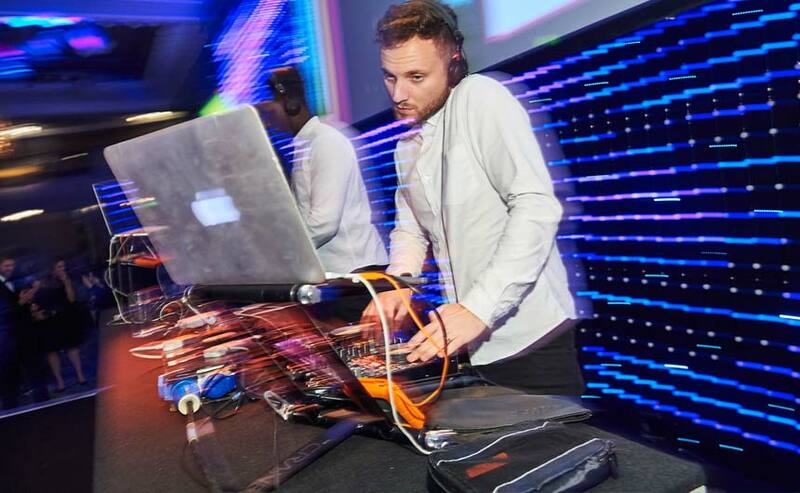 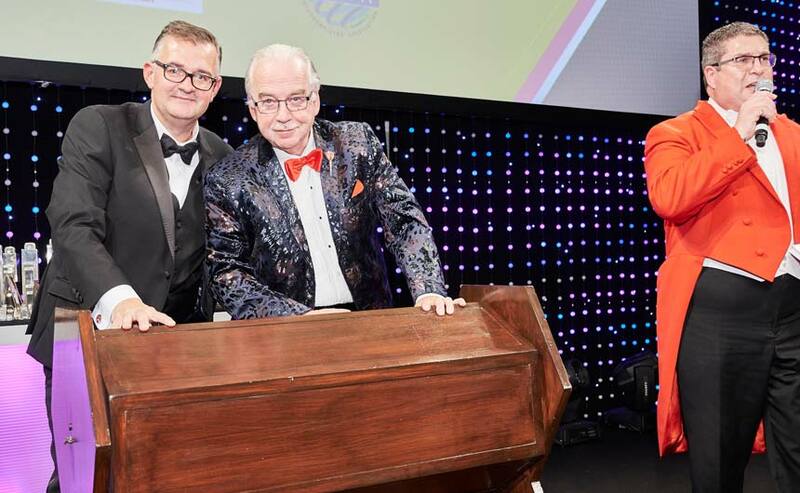 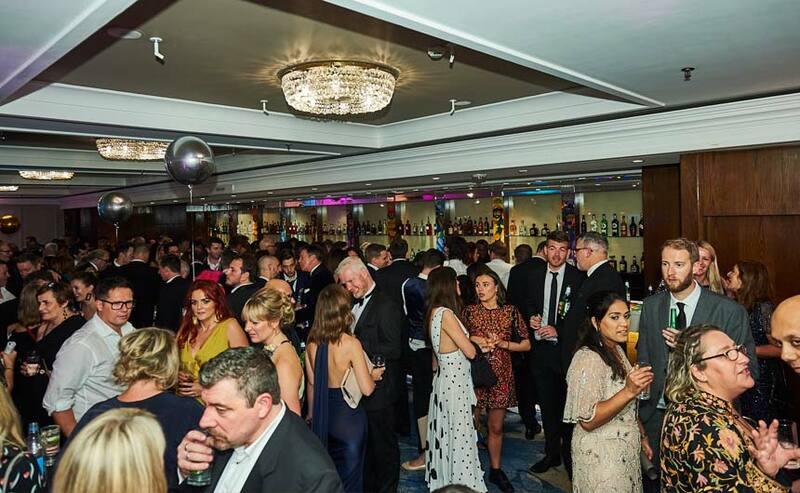 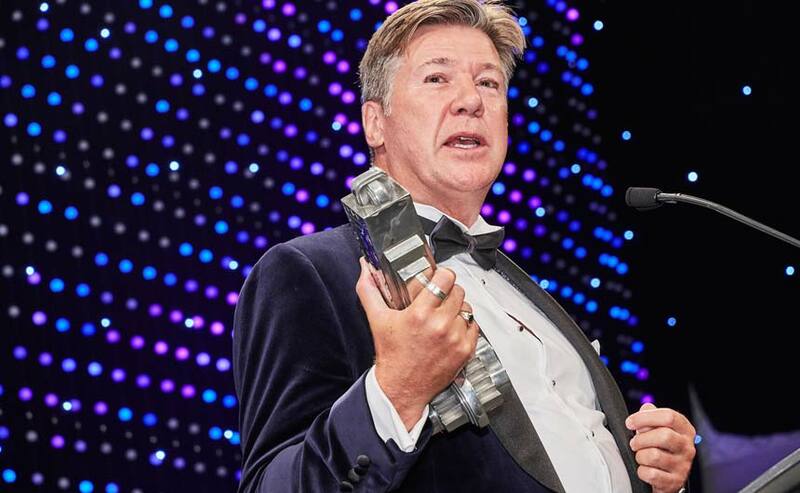 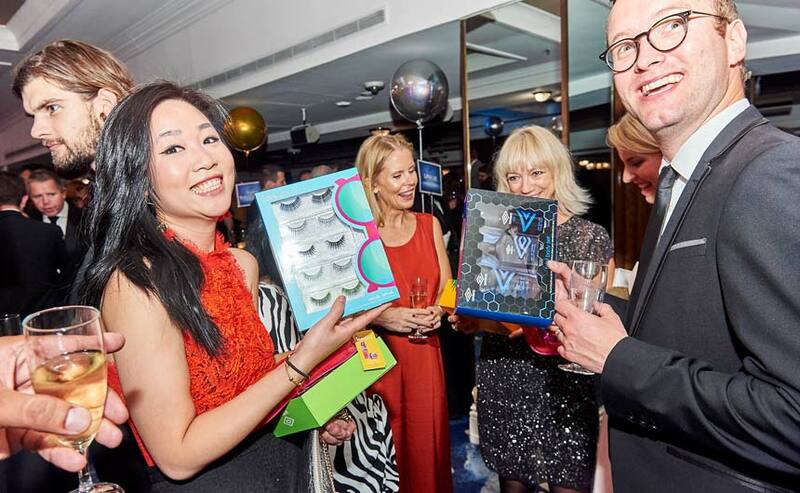 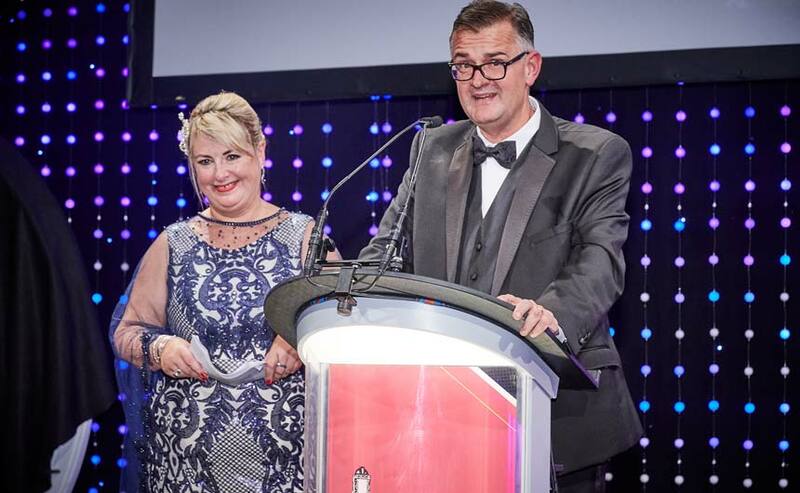 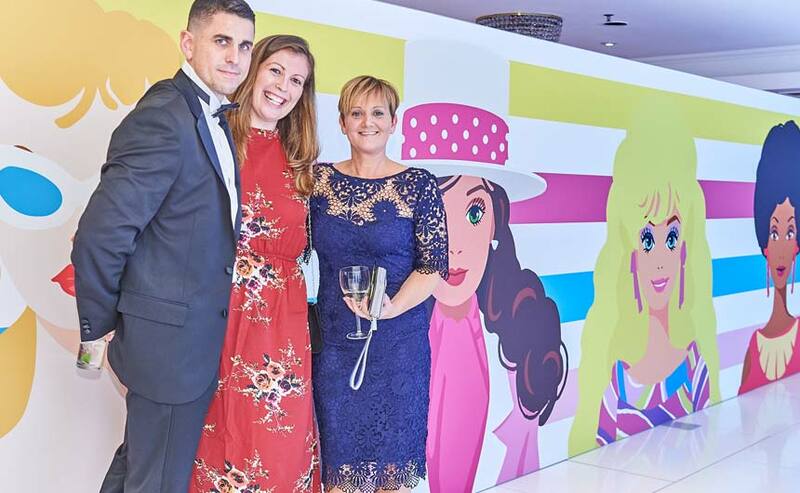 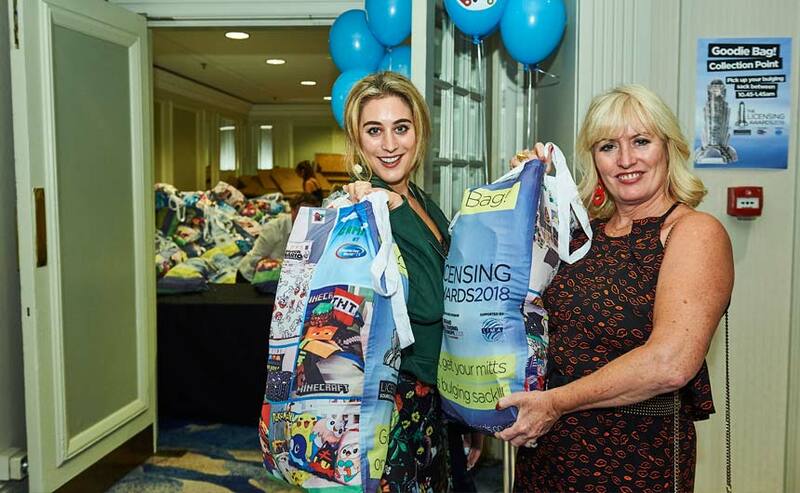 Tuesday night’s Licensing Awards was another spectacular evening, with some 1,400 industry executives packing into The Great Room at the Grosvenor House Hotel to celebrate this year’s winners, network and generally have a good time. 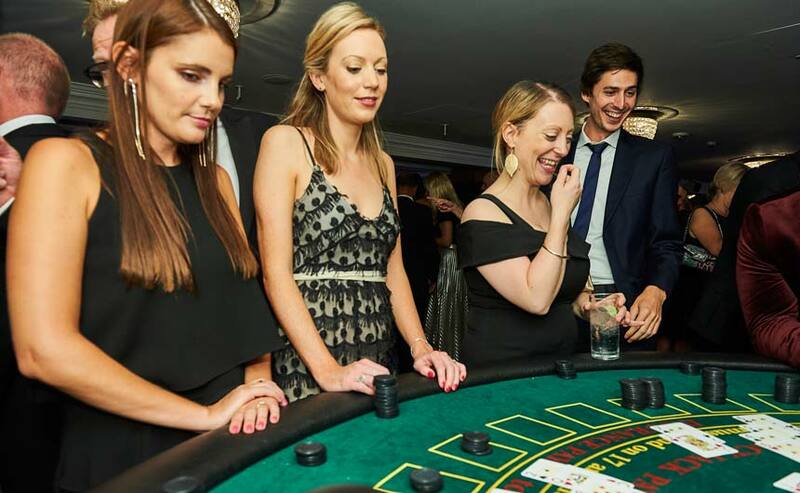 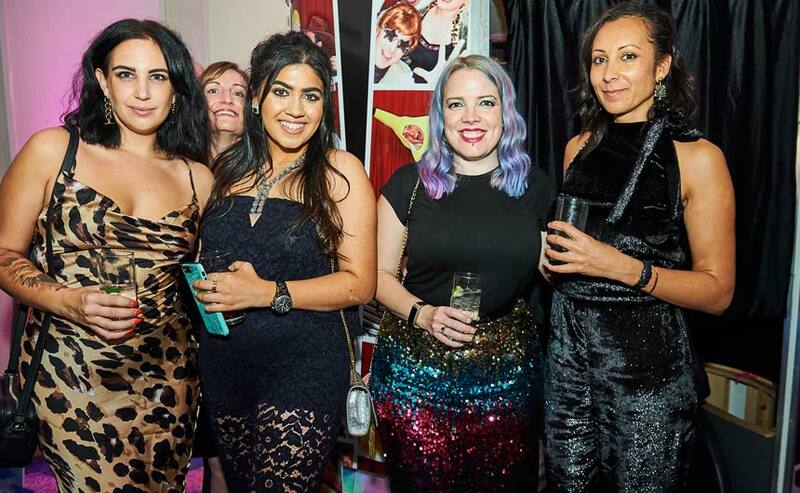 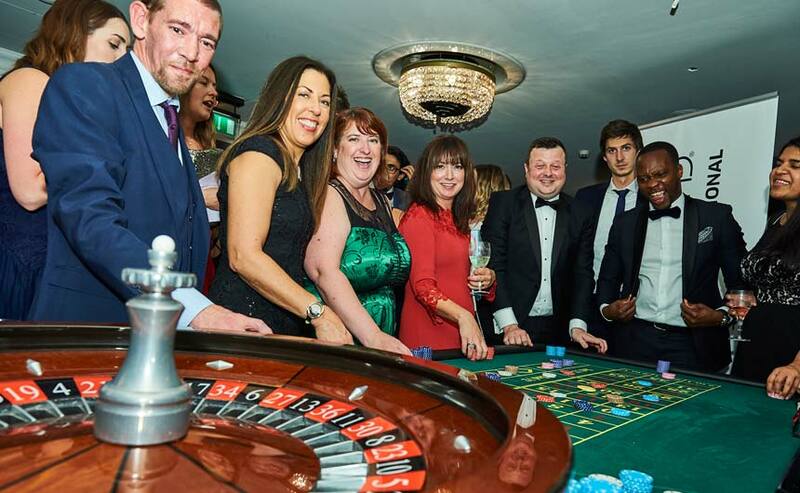 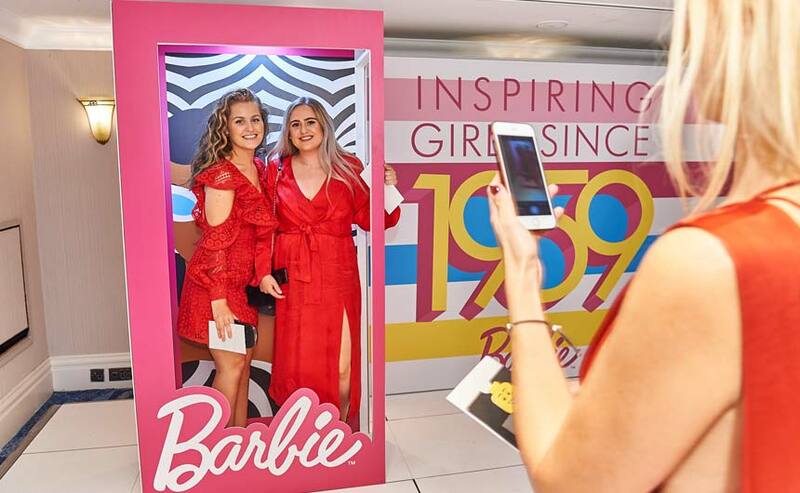 If you weren’t able to join us – or you were, and simply need to jog your memory – we’ve put together a few pictorial highlights from the evening; from the arrivals at the champagne reception, some of the on-stage activity through to the casino and the after party. 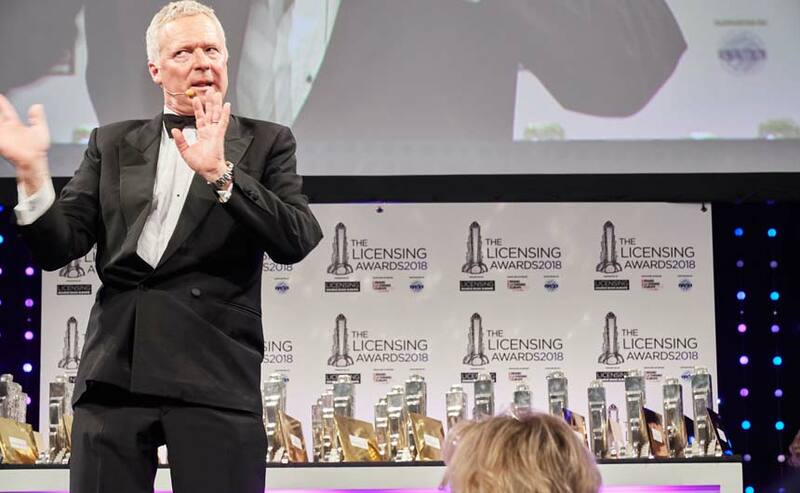 The full gallery will be available shortly on the official Licensing Awards website.